LadyCat golf season got under way Tuesday. Both Mariam Tran (top) and Charleigh Potts (bottom) posted their personal best tournament rounds. 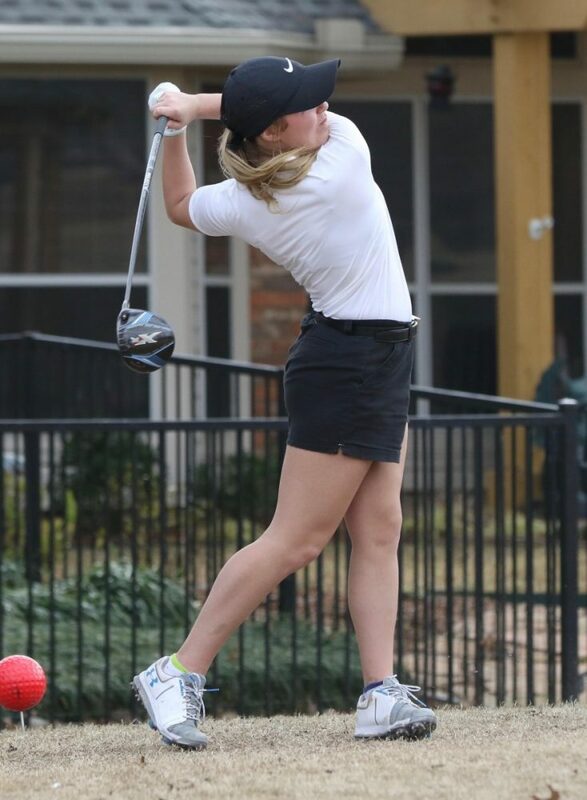 Lady Cats Golf Coach Whitney Spigener took Lady Cats’ golfers Tran and Potts to a tournament at the Old Firewheel Course in Garland . Mariam Tran posted a 79. She was very consistent with her drives and long irons. Coach Spigener said the top score of the day was a 73 by a girl who qualified for the state tournament last year. Coach Spigener said Tran, a sophomore, got to play with the senior who was low medalist. Coach Spigener said Tran’s goal is to qualify for the state tournament this year. Charleigh battled all day. She had some amazing shots, one was a chip in for par on number 18. She posted a 102, that score was close to getting her a top 10 finish. Coach Spigener said the weather was great for early February. She said it was a little windy but not freezing. 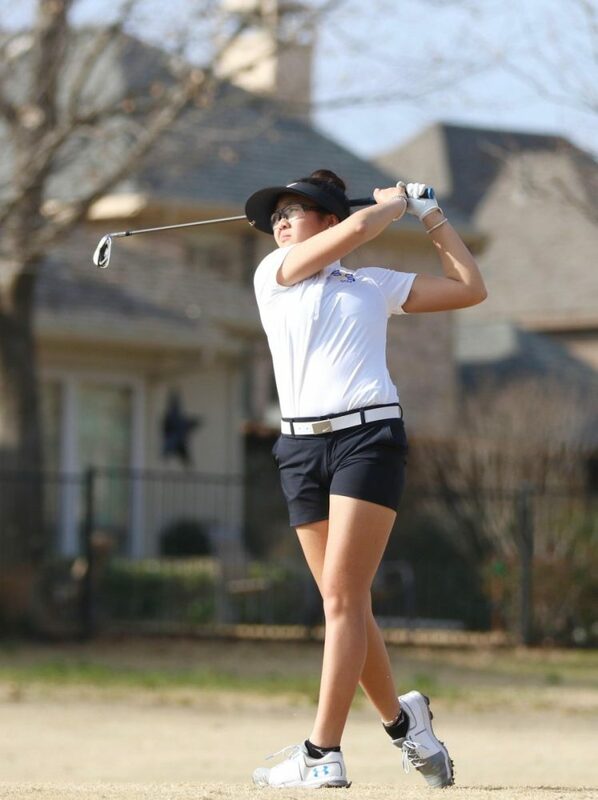 The next tournament for Lady Cats’ golfers will be hosted by Canton at Van Zandt Country Club next Tuesday.